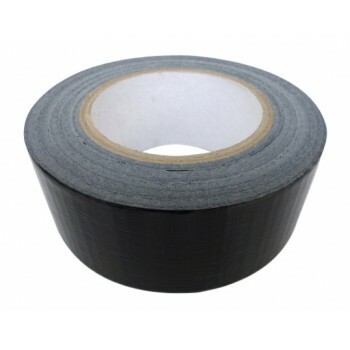 2" (50mm) x 50 metre , waterproof , vinyl impregnated cloth tape. Usually referred to as gaffer tape..
Brush stails with threaded end, to allow for quick changing of brush heads. 48" long Supplied in pac..
6" deck brush heads Cane & bassine Threaded staff hole to accept CW409 threaded stail .. 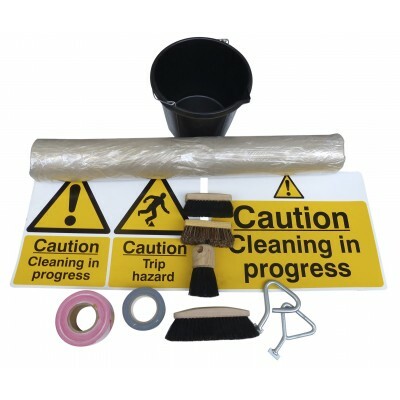 Cleaning in Progress sign Sign required by most sites to comply with your Method Statement - Risk ..
Really useful dual purpose Caution sign , covering Trip Hazard & Cleaning in Progress. Sig..